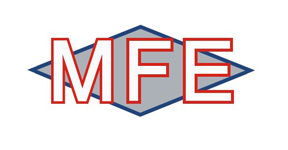 MFE is a family and community oriented business and has been open since 1920. We are proud to say that we are farmer first and will continue to persevere and build upon that reputation. MFE is a proud sponsor of many of the local Organizations such as Audrain Cattleman’s Association, Callaway Cattleman’s Association, FFA, 4-H and FCCLA Located in Audrain County Missouri MFE has 2 locations; Martinsburg and Wellsville. We offer grain marketing services, bulk feed delivery, custom feed rations, mineral, farm supplies and fuel delivery services.